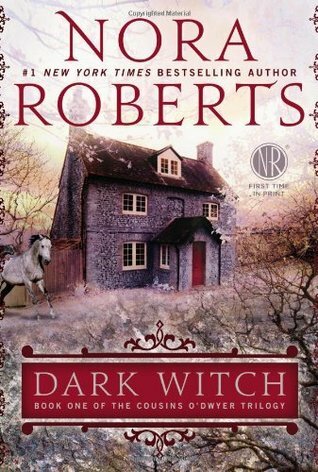 Nora Roberts does it again. It’s a wonderfully romantic, thrilling and grab you by the seat of your pants book. I’ve read the entire trilogy and couldn’t put them down!! Love, romance, witches, fantasy, it’s all in this book!! Check out my GoodReads list to see more of my favorites and lots that I want to read. All this work and you still have time to read????? Love to read and have learned in the last year that audiobooks are great for a 40-45 minute drive to and from work!! Winter time is when I feel the books in my hands and during hunting season, I take the books to my deer stand while I’m waiting on the game! !